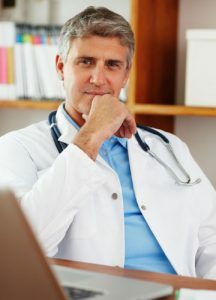 Is Testosterone a Steroid: What is the Difference? Hear the word steroid, and testosterone often comes to mind. After all, steroids have long been abused by professional athletes, bodybuilders, and sports enthusiasts alike. However, is testosterone a steroid or is it the subject of misinterpretation? Testosterone is an anabolic hormone, belonging to a class of hormones called androgens. Testosterone is naturally derived in the body, produced in the male testes and the female ovaries. A small portion of testosterone also comes from the adrenal glands. 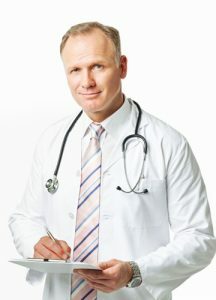 Testosterone is not a steroid when used as a treatment for people with Low T – low levels of testosterone in their bloodstreams. Doctors prescribe testosterone treatment in the lowest possible doses necessary to bring levels back to their natural state. This is the opposite of what we see when talking about steroid use. Testosterone, when used illegally for any form of sports enhancement, will be administered in extremely high doses. The dosage must be well beyond what is used for hormone replacement therapy to achieve the muscle mass and strength boosting effects of testosterone. 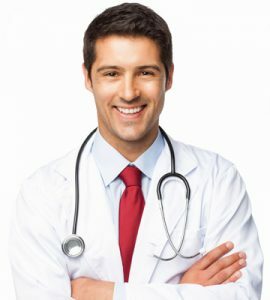 Is testosterone considered a steroid when used for Low T treatment? Part of the confusion is the fact that testosterone’s classification is an androgen hormone, which is also a steroid. Steroids occur naturally in the body. The word “steroid” itself is not the problem; it is in the intended use and how it is perceived. Testosterone role as an anabolic hormone is crucial to the body’s health. One function of testosterone is the stimulation of red blood cells in bone marrow. When we look at the medical answer to is testosterone a steroid or a hormone, we are examining essential functions vital for a healthy body. 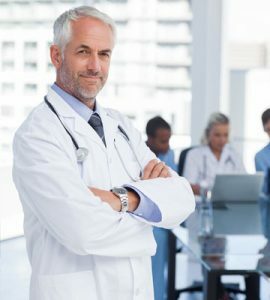 When asking is bioidentical testosterone a steroid in as much as it performs steroid or androgen like functions in the body, the answer is yes. 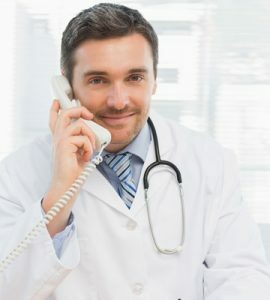 Just remember, we are speaking about safe, legal use of testosterone replacement therapy. Although steroids are naturally occurring hormones in the body, that is not what most people mean when they ask is testosterone a steroid hormone. Illegal use of testosterone is rampant. That does not make it safe or wise. The testosterone dosage must be extremely high to accomplish the goal that many bodybuilders or athletes have. 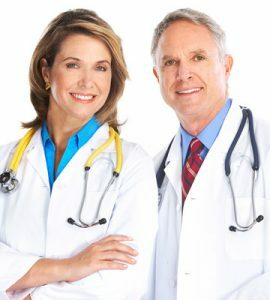 Abuse occurs when a hormone that is not needed by the body is still administered without doctor approval. Why do some people use testosterone as a steroid? The simple answer is that it works. High doses of testosterone will significantly increase lead muscle mass, strength, and sometimes even speed. These results are appealing to those who desire them. What they do not tell you is the downside or negative aspect to answering is a testosterone shot a steroid that one can use. Furthermore, the illegal use of testosterone necessitates buying it from somewhere other than a legitimate US pharmacy. That opens up an entirely different situation and serious health and legal risks. Counterfeit testosterone is an issue on the black market. 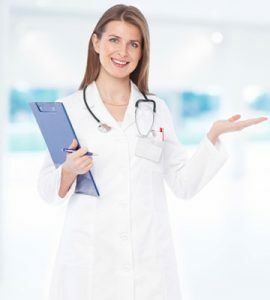 In closing, we cannot stress enough the importance of using any form of hormone replacement under doctor supervision. What many people do not understand is that each hormone has multiple functions. While the goal may be to increase one aspect of a person’s life, hormone abuse can lead to other health concerns. Hormones stimulate or inhibit the production of other hormones, leading to widespread changes in the body. How is testosterone different from steroids? 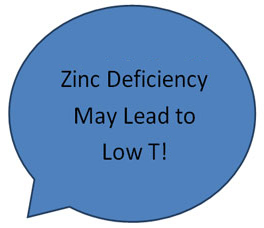 When testosterone is used to treat Low T, the dosage is precisely what the body needs to bring balance. When used for illegal purposes, the dosage has nothing at all to do with balance. In fact, the goal is to go well beyond what is considered normal. HT Medical Center provides confidential consultations with hormone specialists for men and women throughout the US. Please contact us for a free consultation before using any hormone therapy.